Please note due to scheduling conflicts Octobers Monthly meeting will be moved to Tuesday the 6th! Thanks! 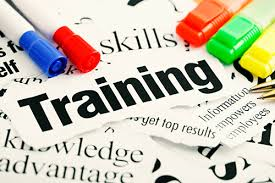 Up Coming Steward Training is as follows: Hotline will be Wednesday 8-26-15 from 8 am to 3pm. Coldmill will be Friday 8-28-15 from 8am to 3pm. North and South Casting will be held on 9-9-15 from 8am to 3pm. Each group will meet here at the Union Hall. Lunch will be provided to each training group Pens and paper will also be provided, if you have a contract book go ahead and bring that with you.